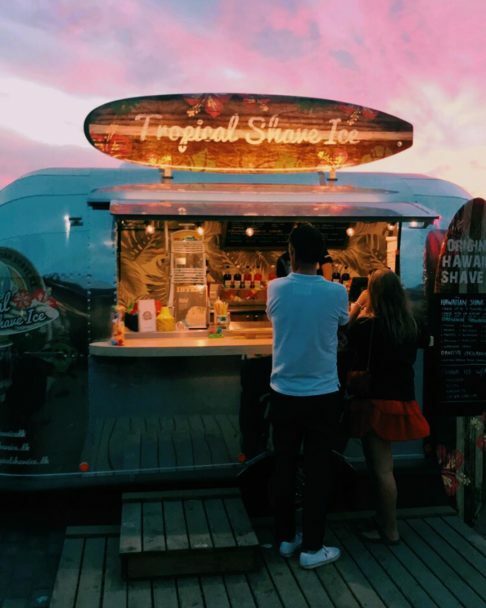 For the owner of Dhaba, a restaurant in Copenhagen, we built a food truck that brings back the concept of street food to the basis: cooking on the streets. 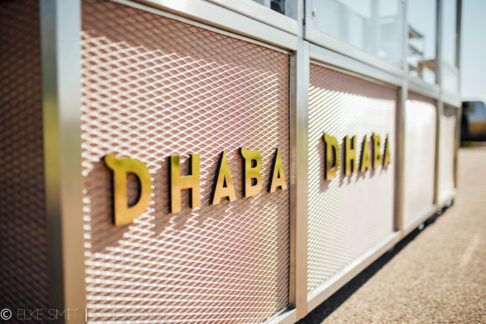 Dhaba is Indian for street food and that is exactly how the food is prepared in this food truck, or better said, before this food truck. A large part of the kitchen can be extracted out of the truck, so that the cooking is actually done outside. The special tandoori oven is the heart of the Dhaba food truck.